On Friday I received this amazing iphone case from iconemesis.co.uk. 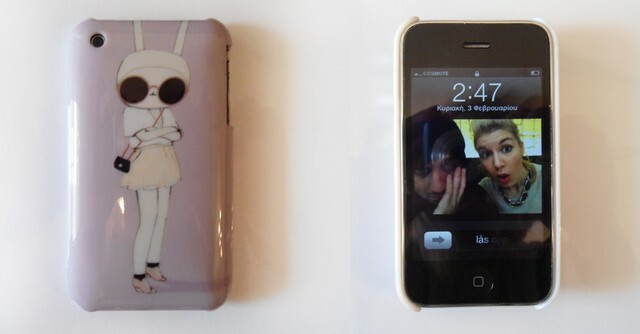 Iconemesis have an amazing collection of iphone cases (iphone 3G/4/4S) mine is from Fifi Lapin collection and you can find it here. To be honest, I was unable to choose which case I wanted, you will love everything there! As you know on Sunday afternoon I love photoshooting everything that looks pretty to me. 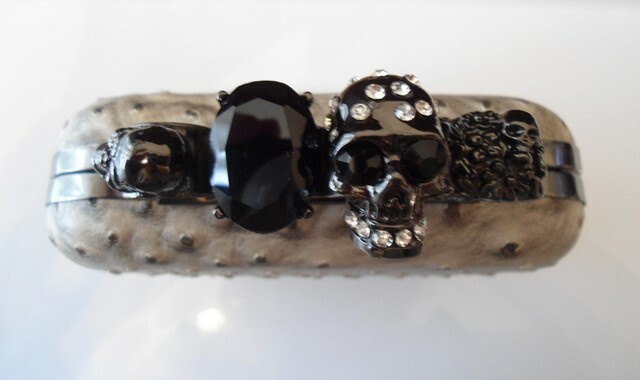 Here I have my new clutch with skulls that I won on a giveaway! Isn't it amazing? 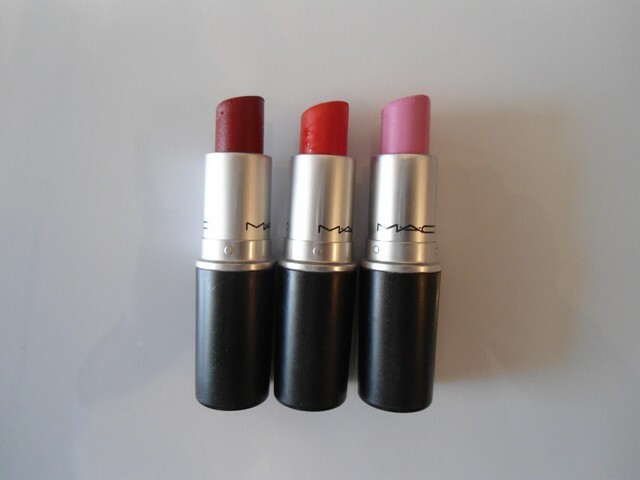 I love MAC lipsticks, till now I have these three babes. Happy Sunday from Fifi Lapin & me! 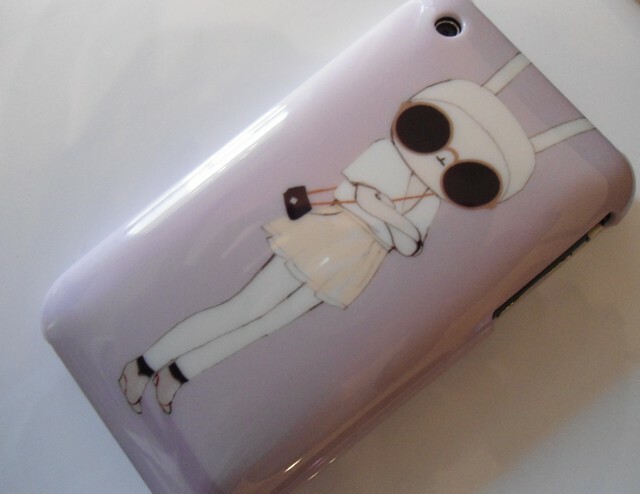 Oh my gosh, that phone case is so cute! So nice pics and that MAC has so nice colors. Have a great day. the cluth in really amazing !!! very pretty bag and love your nails! I love the clutch and I love MAC lipsticks too! Great clutch and lovely pictures! Have a beautiful week, dear Mary! Great I like a lot the clutch and the case, they're quite good picks! Amazing lipstick! Love the colours! The clutch is amazing!!! Happy Monday dear! 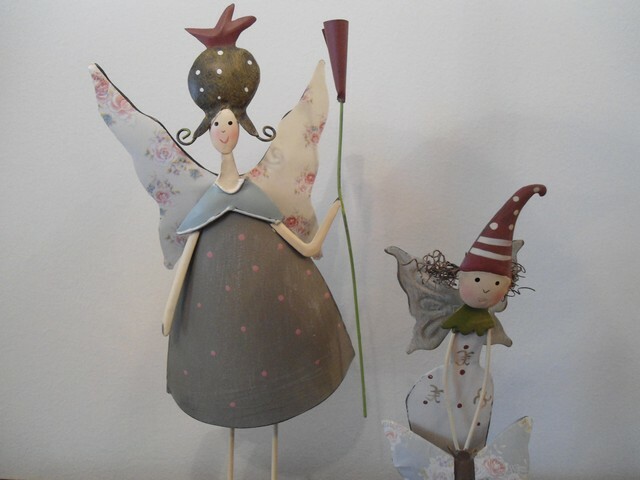 I think that this blog is really interesting...and i love ur pictures! do u want to follow each other? I'm already following u! I love the lipstick ! Girl I am sooo in love with your iphone case : so cute ! 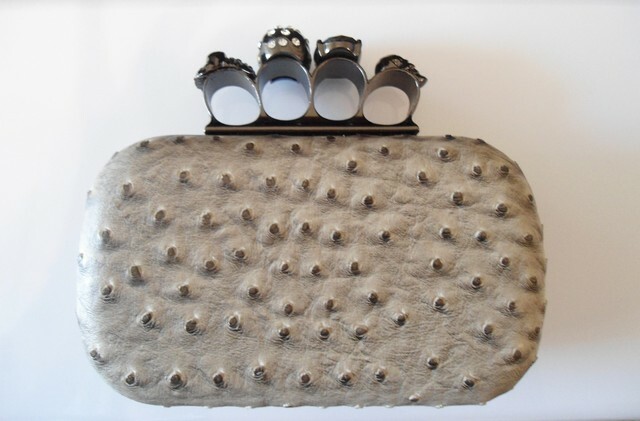 Ooh I love that clutch! 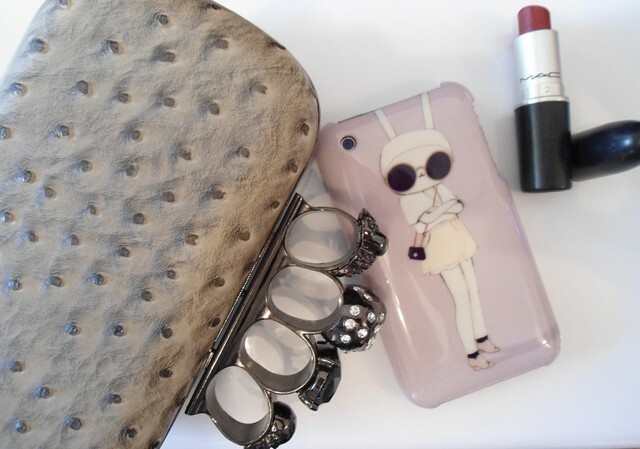 And that Fifi Lapin iphone case is just too cute!! LOVE. Your Iphone case is too cute! MAC lipsticks is definitely one of my favorite brands when it comes to make up! And your clutch is gorgeous!